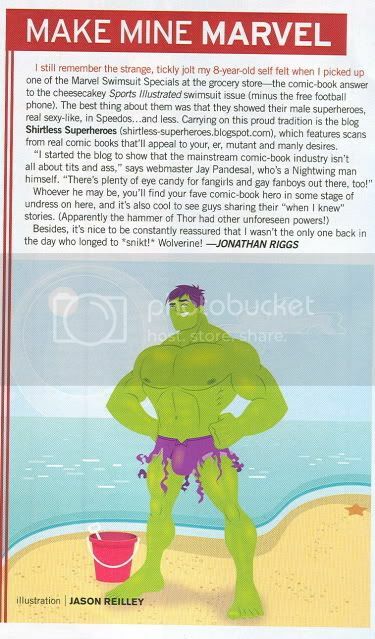 In Green Lantern Vol. 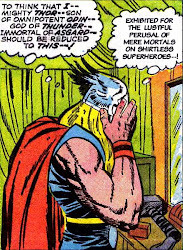 3 #1, Hal Jordan's having a bit of existential crisis & wants to try to just be a regular guy, not a superhero. 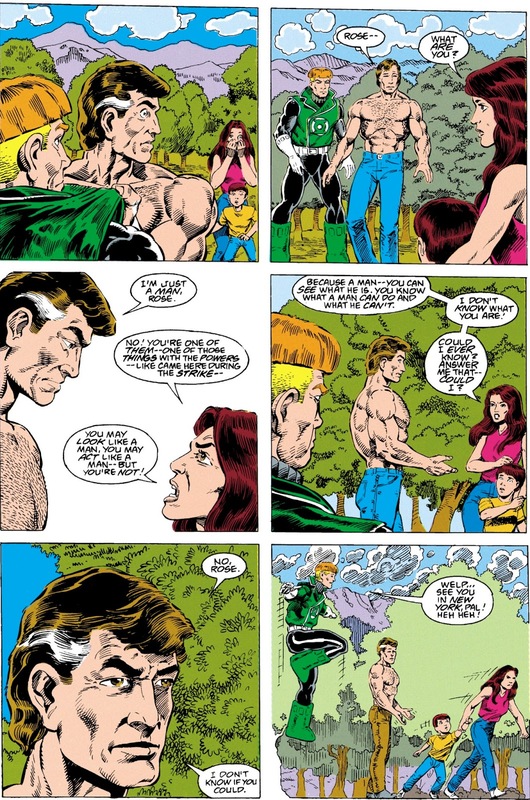 So he goes to a small town to do some bare-chested farm work. 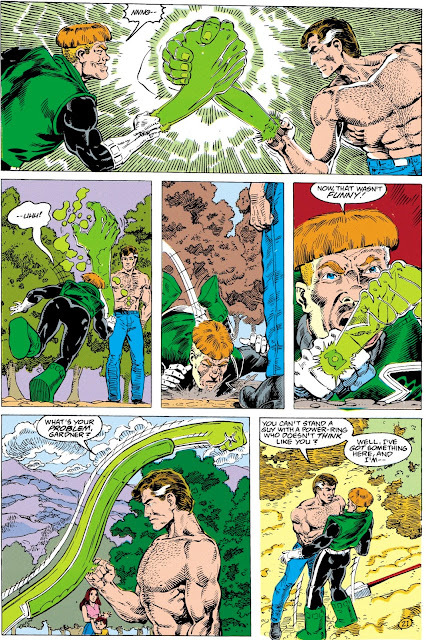 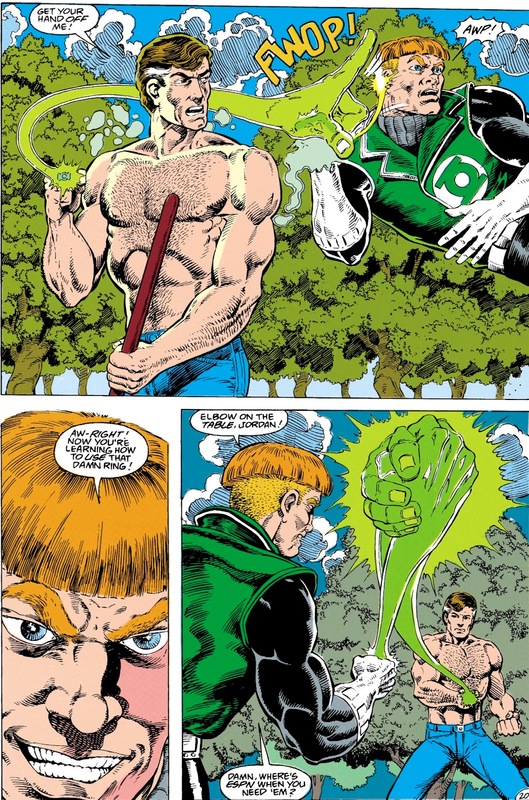 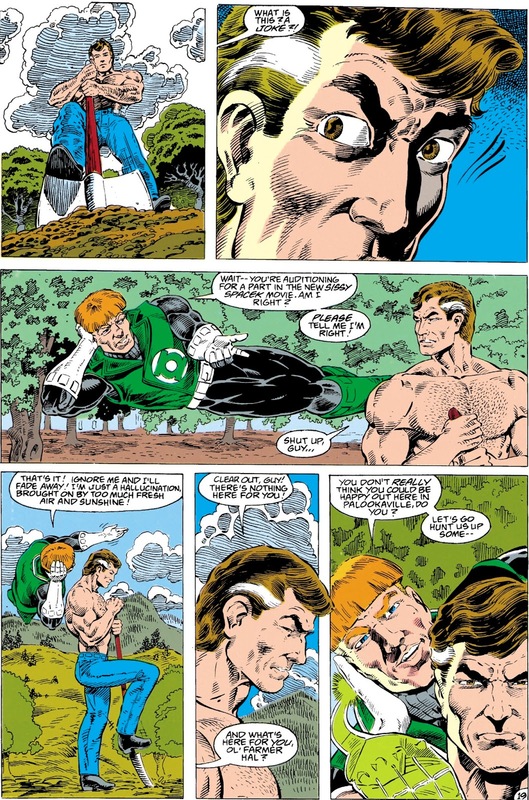 Good plan.Toobad Guy Gardner had to ruin it for him.